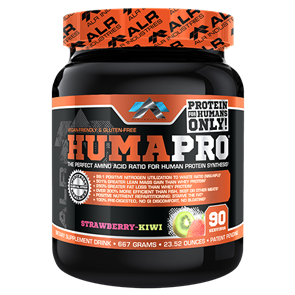 Bodybuilding Warehouse NZstocks a range of Non Dairy Protein Powders. Plant-based options like soy protein, pea protein, and even rice protein. Though these protein sources aren't quite as popular as casein and whey, they are absolutely essential for some vegetarians and vegans. We've made your search for the best-tasting non-dairy protein powders easier than ever. At Sprint Fit we only stock the Non Dairy Protein which contain the best ingredients and are great tasting at the same time. Buy Non Dairy Protein Powders at the best prices from Bodybuilding Warehouse NZ.